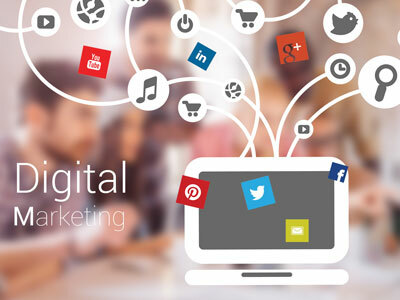 Best Digital Marketing Services: SEO, PPC, Social, PR company in Noida,Best Digital Marketing Services meerut Muzaffarnagar,Best Digital Marketing Services meerut Baghpat,Best Digital Marketing Services meerut NH58,Best Digital Marketing Services Meerut,Best Digital Marketing Services Delhi,Best Digital Marketing Services indirapuram,Best Digital Marketing Services vasundhara,Best Digital Marketing Services ghaziabad,Best Digital Marketing Services hapur,Best Digital Marketing Services Moradabad,Best Digital Marketing Services Aligarh,Best Digital Marketing Services Bijnor,Best Digital Marketing Services Bulandshahr,Best Digital Marketing Services Faizabad,Best Digital Marketing Services Firozabad,Best Digital Marketing Services Saharanpur,Best Digital Marketing Services Dehradun,Best Digital Marketing Services Haridwar,Best Digital Marketing Services Roorkee,Best Digital Marketing Services Rishikesh,Best Digital Marketing Services Gurgaon,Best Digital Marketing Services India. Growing a business takes planning, and any successful marketing activity should start with a detailed plan. We are strong believers that a successful marketing strategy requires having multiple marketing tactics working in unison. That is why PH IT Solutions developed the 360 Degree Digital Marketing Strategy to address client's total online presence in a thorough and holistic fashion. In other words, if you aren't marketing your business using a sophisticated combination of elements like search engine optimisation, social media, blog posts, podcasts and video posts, you are most likely not attracting the volume of traffic, leads and customers you deserve. The PH IT Solutions 360 Degree Marketing process involves an initial audit, data collection, analysis and development of a thorough digital marketing plan tailored to suit each client's specific needs, circumstances and goals.